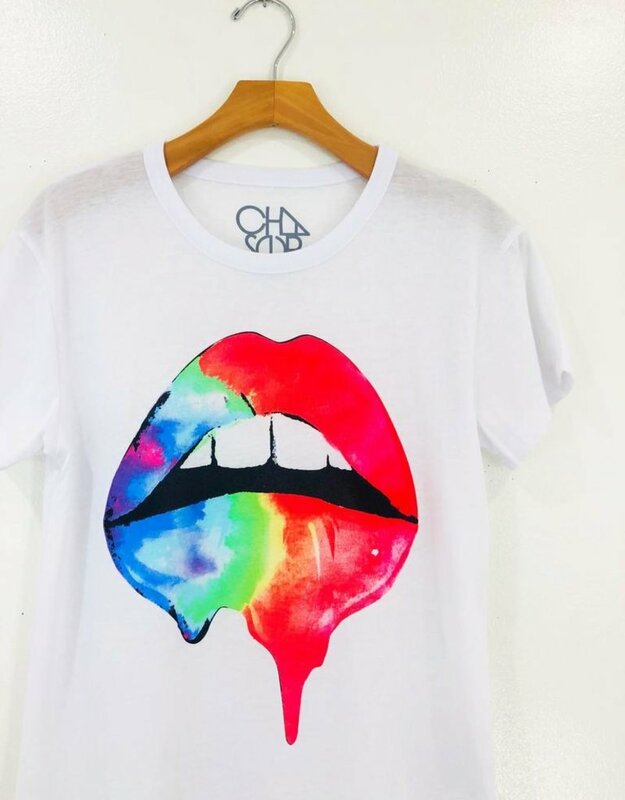 You can never have too many graphic tees! 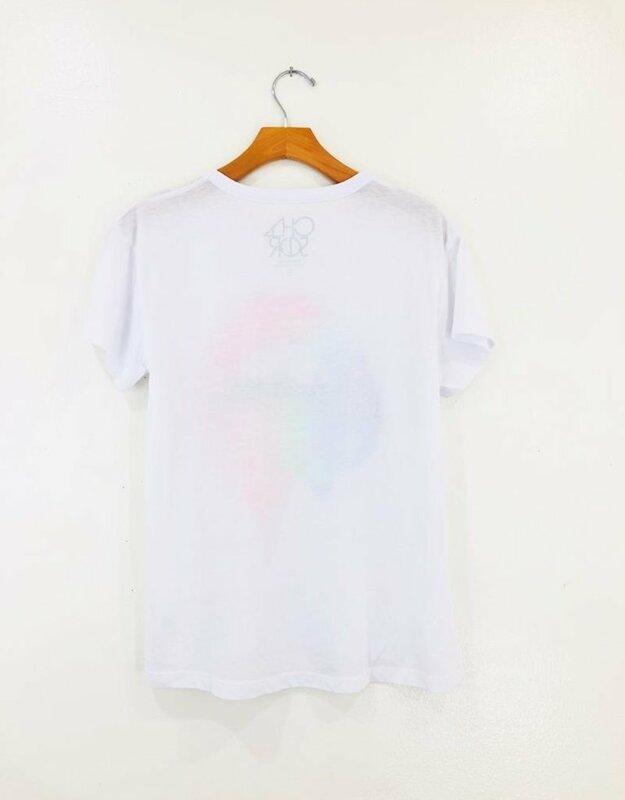 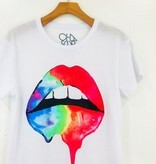 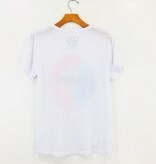 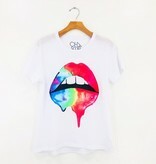 The Rainbow Lips is a boxy tee with dropped shoulder and fits slightly oversized. 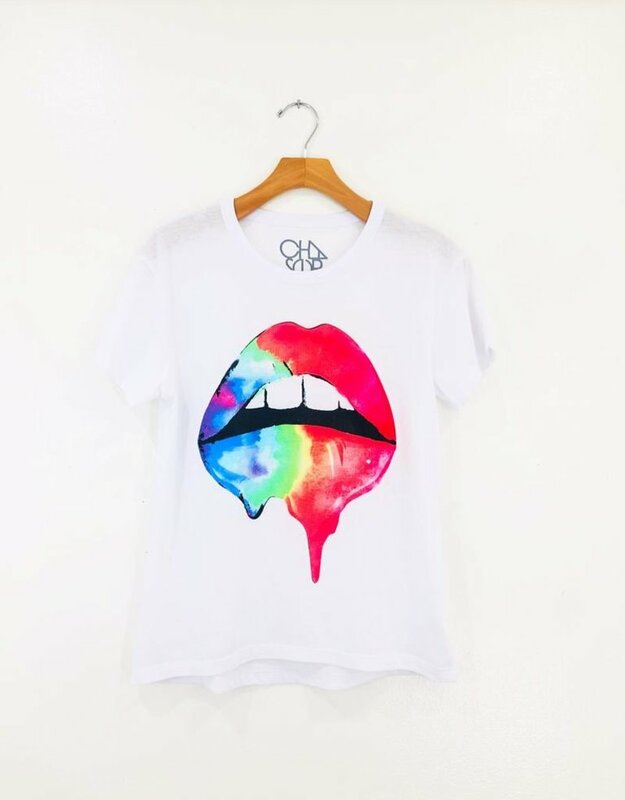 We love it paired with high wasited denim and your fav sneaks.